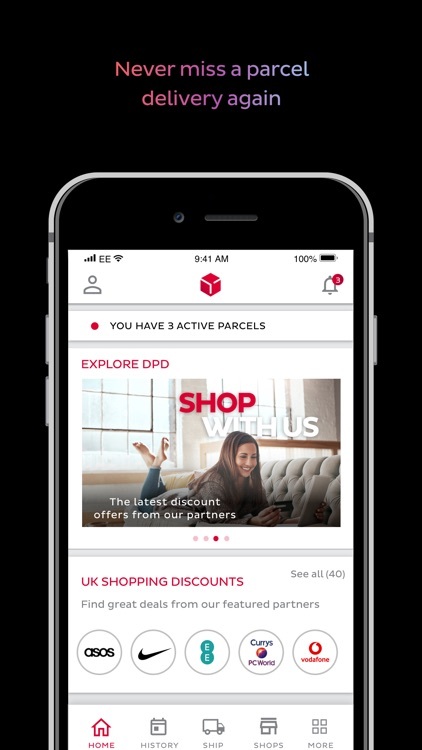 DPD – Never miss a parcel delivery again! The DPD app lets you arrange the best possible delivery experience. 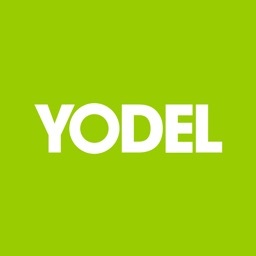 Just tell us how and where to deliver from the range of options available and we’ll do the rest. 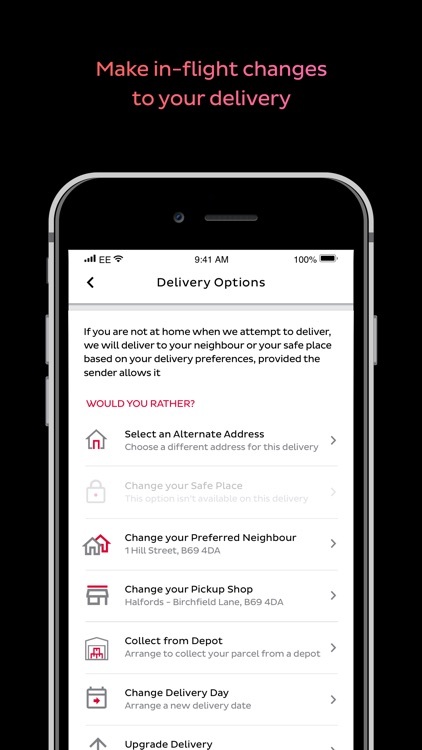 • Personal delivery preferences - if you’re not going to be in, you can use the DPD app to make sure you can still receive your parcels. Tell us to deliver straight to your chosen DPD Pickup location or, to your chosen neighbour or safe place. You select your preferences and we’ll make sure we follow your instructions every time! 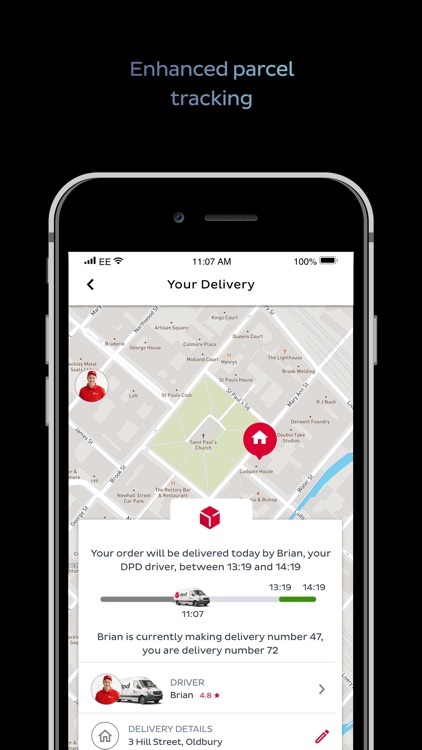 • 30-minute delivery alerts - we don’t want you to wait in all day so with all your DPD deliveries, we’ll let you know in advance when to expect delivery and when we are just 30 minutes away. 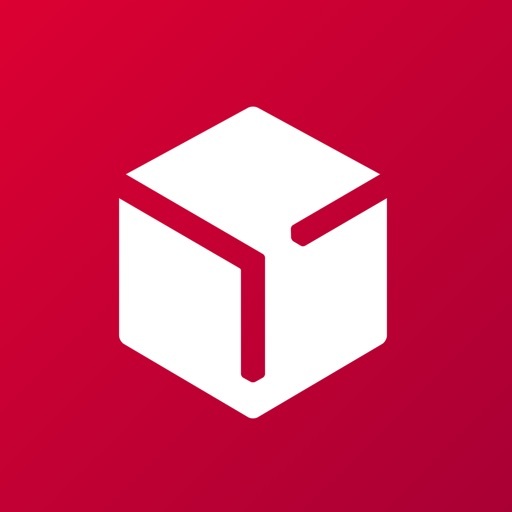 • Active and previous deliveries - using the DPD app you can see a list of current deliveries and track when your parcels will be with you. 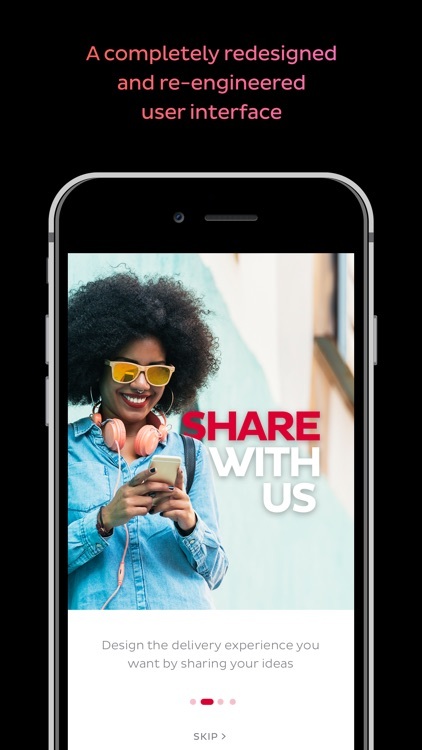 When we’ve delivered to your chosen safe place we’ll even send you photos of your parcel in that location for added peace of mind. 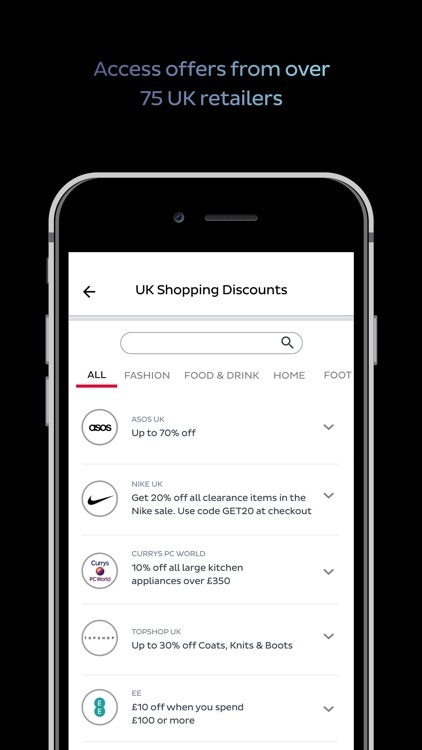 • Multiple addresses - set your work, home, or even family member’s address preference, so you can tailor your delivery experience and still get your deliveries, wherever you are in the UK. 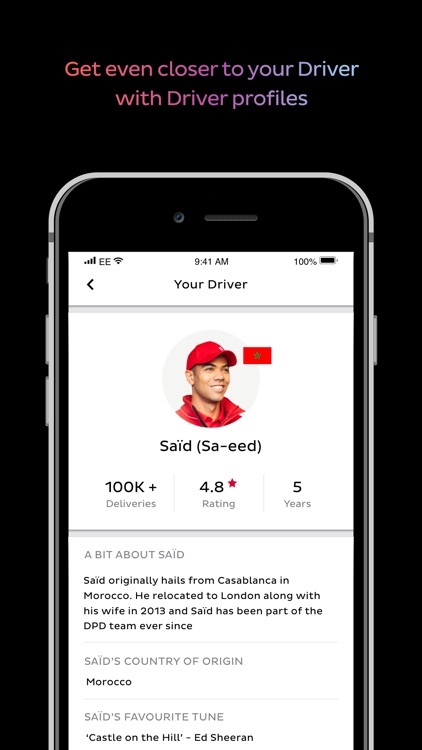 • Driver tracking - see the name and a picture of your driver or why not track their location and find out where you are in the delivery queue. 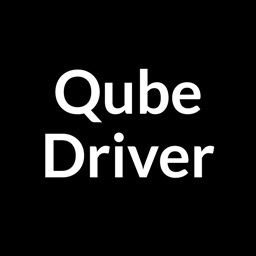 See your driver's estimated arrival time so you know when to expect your parcel. 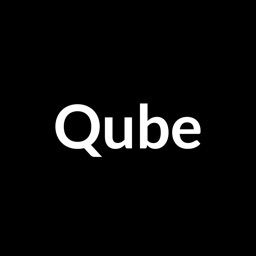 • In flight options - when we’re on our way to you, if your plans change you can still rearrange your delivery right up until we deliver your parcel. 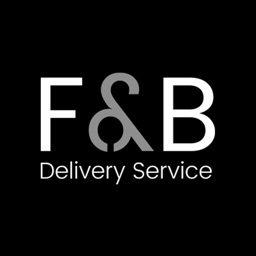 You can instruct our driver to deliver on a different day, to a preferred neighbour, to a safe place or even to one of our 2,500 DPD Pickup shops. 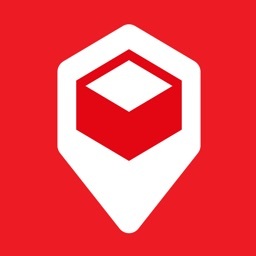 • Pickup shops - if you’re collecting your parcel from a nearby DPD Pickup shop, get opening hours, your pickup pass for collection and directions from your delivery address.